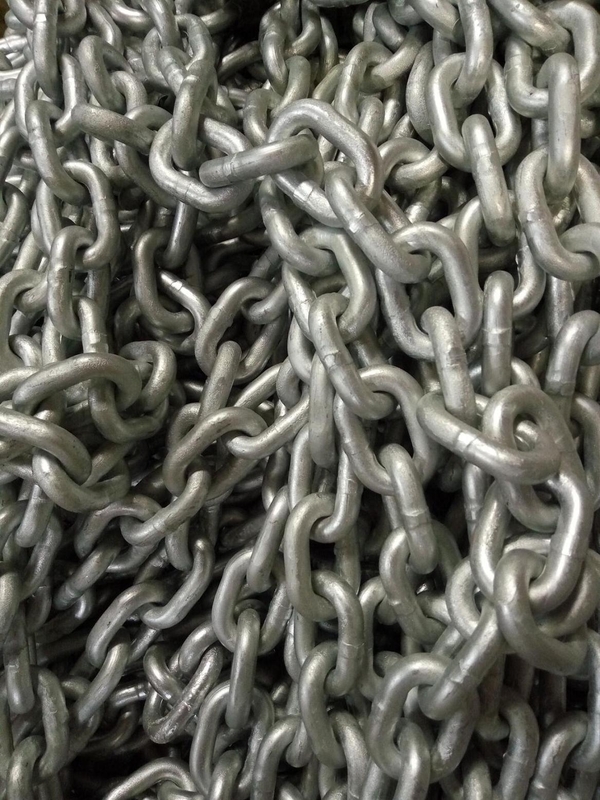 Qingdao Fortune Anchor Chain Co.,Ltd can produce the hot dip galvanized link chain, electro galvanized link chain, proof coil chain, welded link chain with diameter from 3mm to 20mm. it includes the ISO,DIN,BS,JIS,ASTM standard etc. Copyright 1992-2019 Qingdao Fortune Anchor Chain Co.,Limited. All rights reserved.